Wrongful death of a family member. Consult with an experienced San Francisco premises liability lawyer. Your lawyer will launch an immediate investigation of your accident – gathering important evidence and building a strong legal claim to help you get the full financial compensation you deserve. 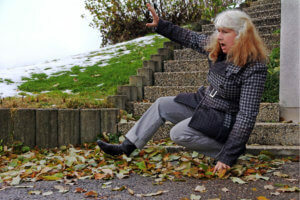 At Bracamontes & Vlasak, our California personal injury lawyers handle all types of premises liability claims. If you or your loved one was injured on someone else’s property, we can help. To get free, no obligation review of your case, please call us today at 415-835-6777. We represent injured victims in San Francisco and throughout the Bay Area.